This aluminum casting is designed for attaching a Ramsey, Koenig or Spicer Power-Take-Off (PTO) behind a Saturn or Warn Overdrive when utilizing a PTO winch or other attachments on a Dana 18 transfer case. 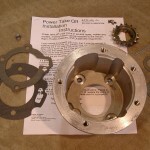 The PTO adapter kit includes everything needed to make the conversion complete. A rear PTO drive shaft will need to be shortened. 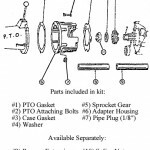 A front PTO drive shaft will need an extension, sold separately. Please let us know if you have a dual stick PTO unit when ordering. 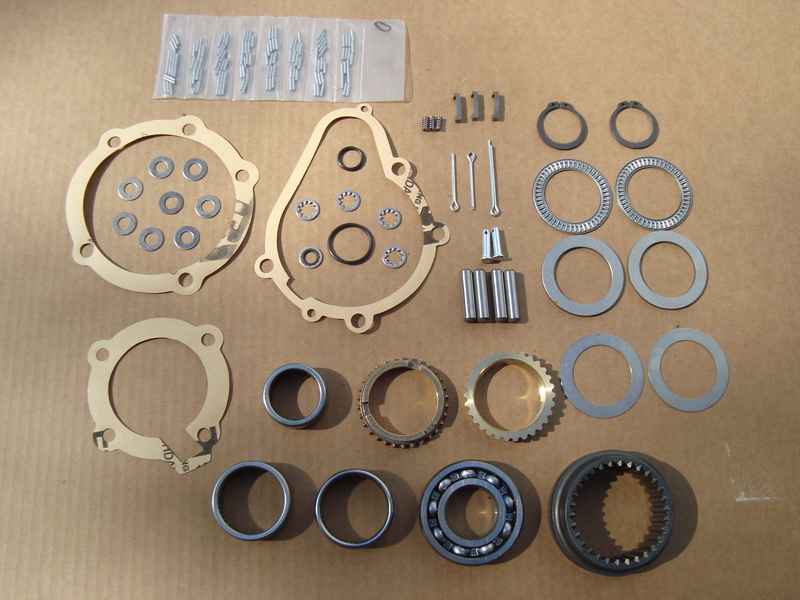 All Overdrives use 80-90w weight oil. Do NOT use synthetic oil.